December is National Pear Month, the season of classic pear dishes including poached pear, pear-apricot tart, apple-pear crisp, and, of course, partridge in a pear tree pie. Pears do your body good as they have fiber and vitamin C, but have few calories. 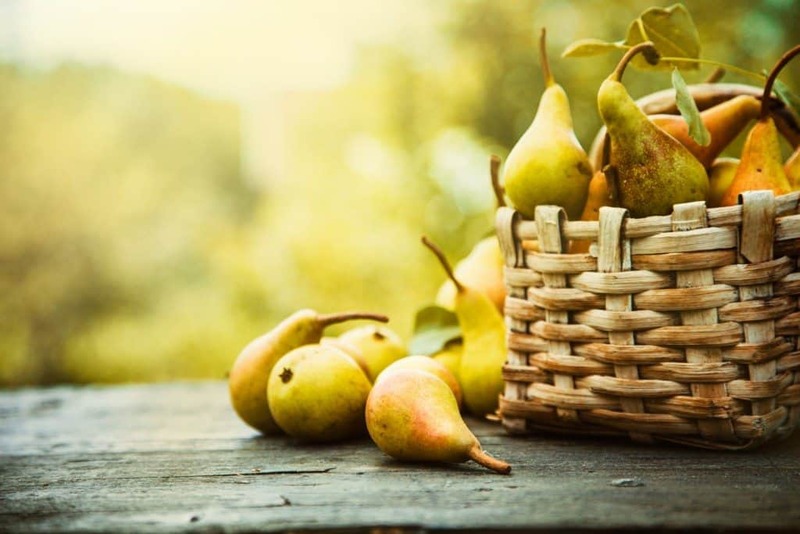 Eating pears can also improve your health. In fact, you can reduce your risk of stroke by eating pears. And studies have found that Asian pears can even help with hangovers, which is great to know during this season of toasts and merriment. So, this December, for National Pear Month, consider adding pears to your grocery list.